It won’t take long for any visitor to Edinburgh to understand that this is one of the world’s great historical cities. And as you would expect from such a place, there is lots to see. No visit is complete without a stroll down the Royal Mile or a visit to Edinburgh Castle, boldly towering over the city. 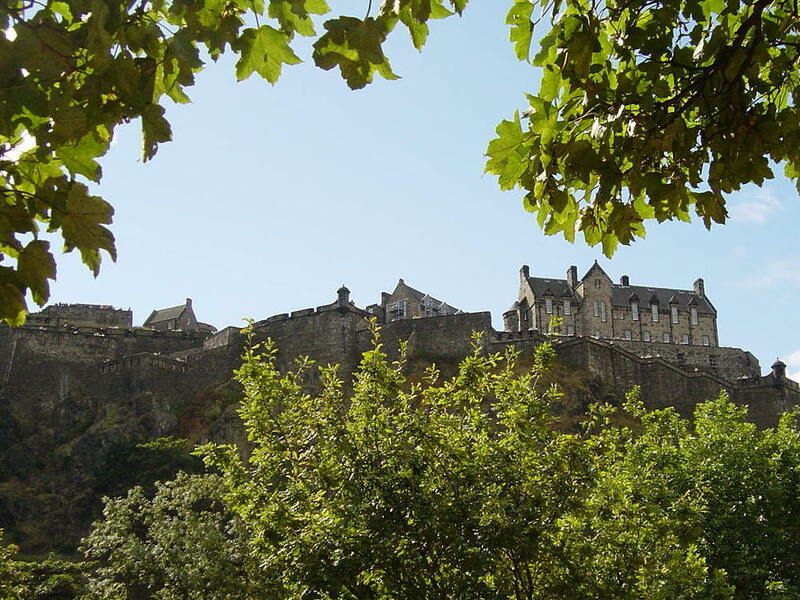 Edinburgh is one of those cities that will absorb whatever time you may have, and one way to cover a lot of ground efficiently is a Hop On / Hop Off tour that will take you to all the best sights, including the Edinburgh Castle, Holyrood Palace and the Royal Yacht Britannia, three of the must-see sights. Several museums and scenic locations are included as well. A variation on the above is a more custom and private tour that will take you in luxury to all the important places. If you have more time, you can even go beyond Edinburgh, taking day trips out to other scenic spots in Scotland. Stirling Castle, Loch Lomond, the Highlands, Loch Ness, St. Andrews, and the Distillery tours are interesting spots. As to lodging, there is something for every traveler’s budget and taste. Get pampered at one of the grand hotels such as the Balmoral, enjoy the privacy of a luxury apartment at the Chester Residence or choose from a wide variety of lodging options around the city. Just be sure to search using your travel dates.